CORNELIUS, N.C. – No. 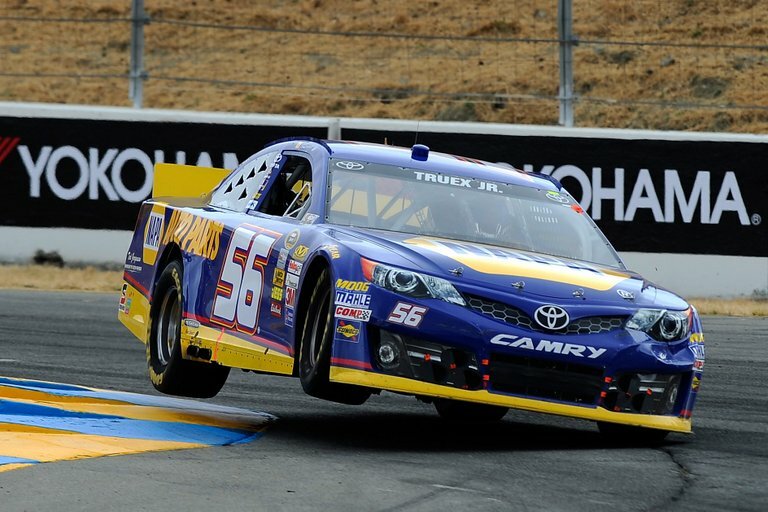 56 NAPA AUTO PARTS Toyota driver Martin Truex Jr. admitted in June that Sonoma Raceway wasn’t one of his favorite road courses. 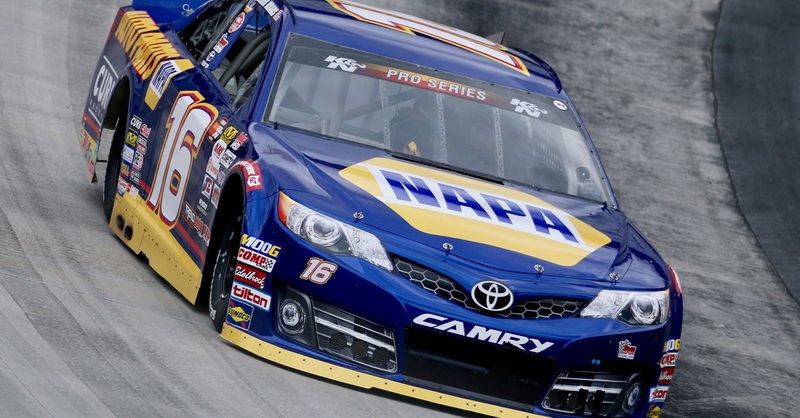 Days later the Michael Waltrip Racing driver led 51 of 110 laps before crossing the finish line 8 seconds before the next closest car, becoming a NASCAR road course winner. In what could be a scary omen for the rest of the field, Truex says he loves Watkins Glen International where he’ll race this weekend. 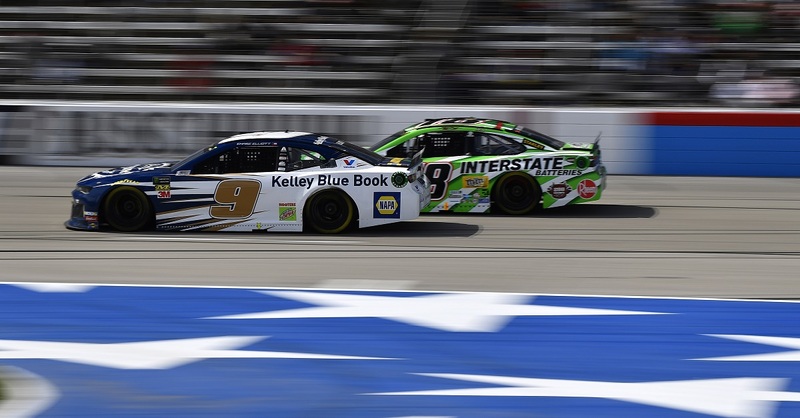 Truex owns four top-10 finishes in seven starts on the New York track and has a good shot at sweeping both road-course races on the schedule. A victory at The Glen would help solidify Truex’s bid for a second-consecutive berth in the Chase. He is 14th in points and holds the second of two wild cards. Join us at Watkins Glen International to cheer on NASCAR road course winner Martin Truex Jr. in the No. 56 NAPA AUTO PARTS Toyota. Or, watch all the racing action live Sunday at 1:00 p.m. EST on ESPN. 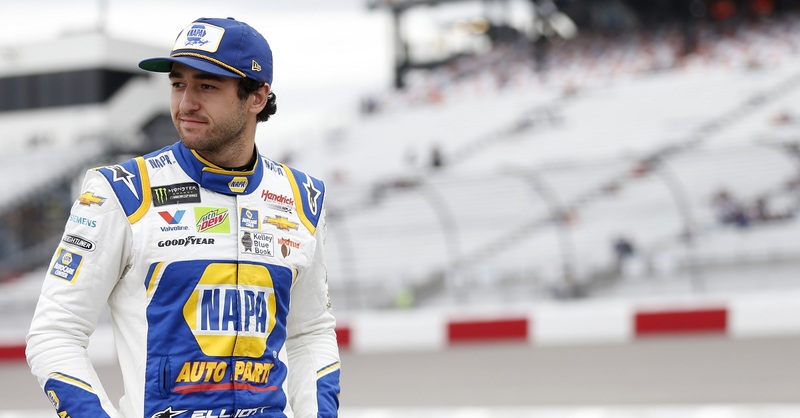 MEDIA ALERT: Truex will visit the Watkins Glen media center on Friday at 2:30 p.m. and appear on Sunday’s edition of NASCAR RaceDay on SPEED starting at 10 a.m.
UP TO THE TEST: The NAPA AUTO PARTS team participated in a Goodyear tire test on Tuesday at Atlanta Motor Speedway. MWR: Martin Truex Jr. won at Sonoma on June 23 and Brian Vickers won the New Hampshire race on July 14. 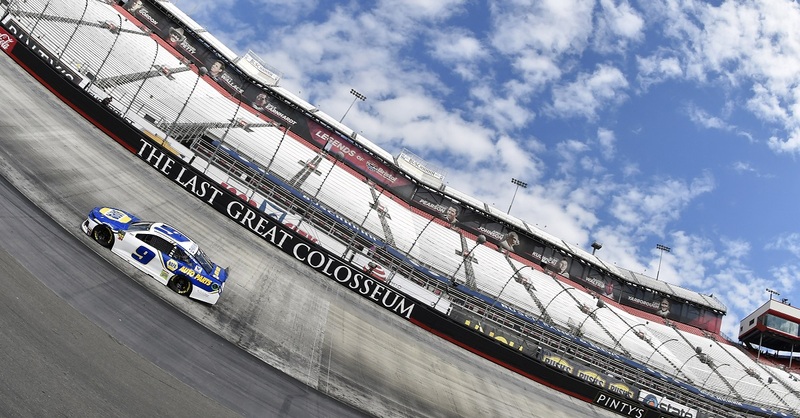 If the Chase began today, Bowyer & Truex would qualify for the driver’s Chase and the No. 55 is battling for a spot in the owner’s Chase.